Your home is probably the biggest investment of your life and your driveway is a big part of that investment. You want it to look its best for when your friends and family come calling. Your driveway may need some touch ups to give it that “curb appeal” or you may want a full replacement to add value to your home when it comes time to sell. 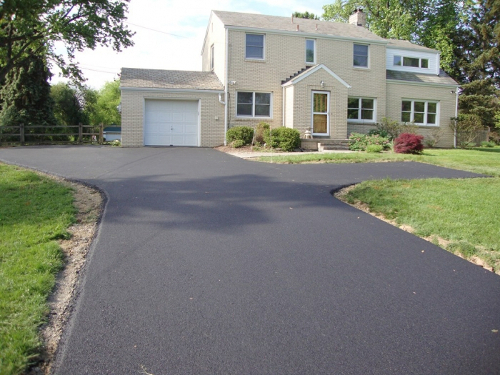 We will also seal coat your driveway making sure your investment will last through all of Wisconsin’s environmental conditions. Whatever your needs may be, our knowledgeable and experienced contractors at Pickett’s Paving are here for you. Serving Southern Wisconsin since 1973 now our goal is to ensure the highest quality of work done in a timely manner. We look forward to enhancing the look and value of your property.